I put instant coffee in a microwave and almost went back in time. The inspection of coffee imports to the United States is under the jurisdiction of the U.S. Department of Agriculture. The USDA’s Animal and Plant Health Inspection Service inspects shipments of coffee. The goal: to prevent the entry of the Mediterranean fruit fly (Ceratitis capitata), coffee berry borers (Hypothenemus hampei), and Hemileia vastatrix, a fungus that causes coffee rust disease. 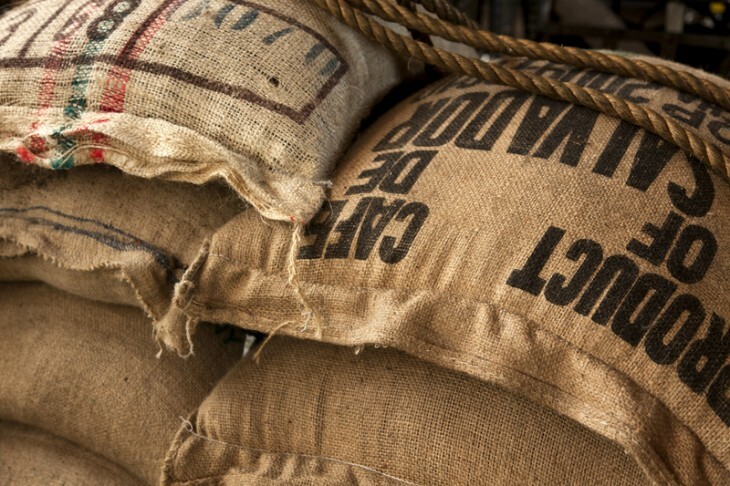 Roasted coffee beans or berries entering the United States are subject only to inspection and release. The treatment of unroasted beans or berries depends first on whether any pulp is attached. If pulp is present, entry is prohibited. If no pulp is attached, coffee shipments going to any destination other than Hawaii or Puerto Rico will be inspected and released. Coffee is grown in only two places within the United States: Hawaii and Puerto Rico. (Puerto Rico is an unincorporated territory of the United States.) For coffee imports other than roasted beans and berries, Hawaii and Puerto Rico are treated differently from the rest of the country. Coffee flowers, leaves, stems, and roots also receive different treatment in Hawaii and Puerto Rico. Neither entry nor offloading of shipments is permitted in these jurisdictions, whereas shipments to all other U.S. destinations are subject to inspection and release. United States Department of Agriculture, Miscellaneous and Processed Products Import Manual (2012), Table 3-55, page 3-43. United States Department of Agriculture, Seeds Not for Planting (2012), Table 3-8, page 3-14.